Sign up to receive updates, specials, and promotions! Take Highway 17 ByPass south past Inlet Square Mall. Turn left at the Hwy. 707 traffic light to Business 17. 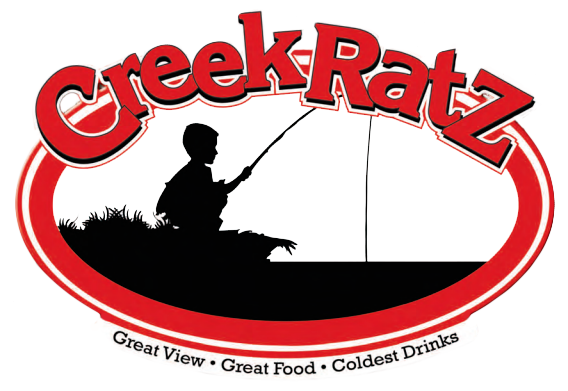 Turn right, Creek Ratz is about 1 mile on the left side, on the waterfront. Take Highway 17 north past Brookgreen Gardens and Huntington Beach State Park. At the junction of Hwy Business 17 and ByPass 17, stay right to Business 17. 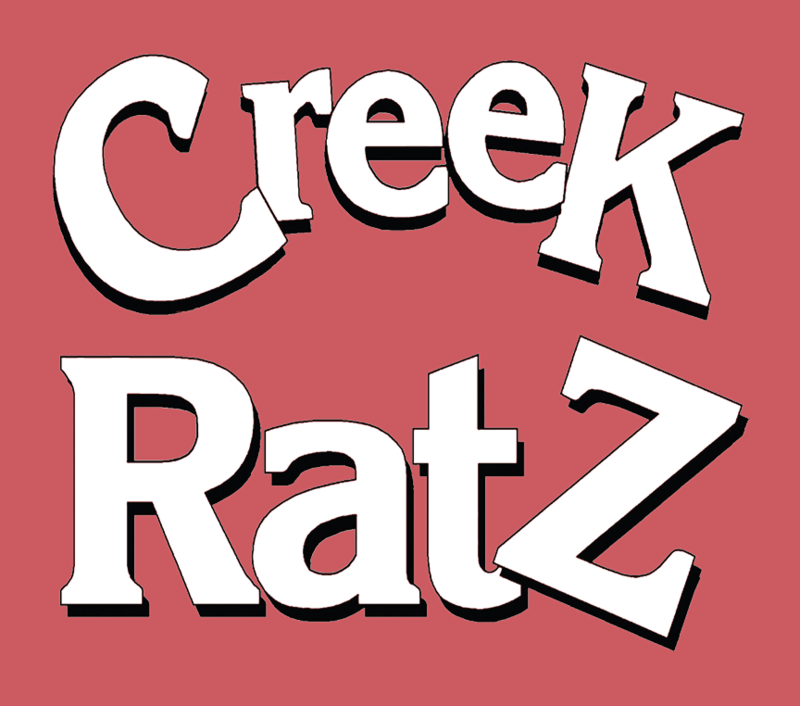 Creek Ratz is about 2 miles on the right side, on the waterfront.